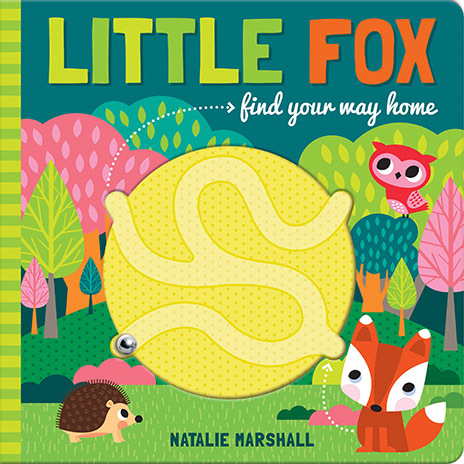 This sweet series allows for interaction and development of fine motor skills as children help each animal find its way home using the maze and metal ball on the cover. Engaging and colourful illustrations by Natalie Marshall. 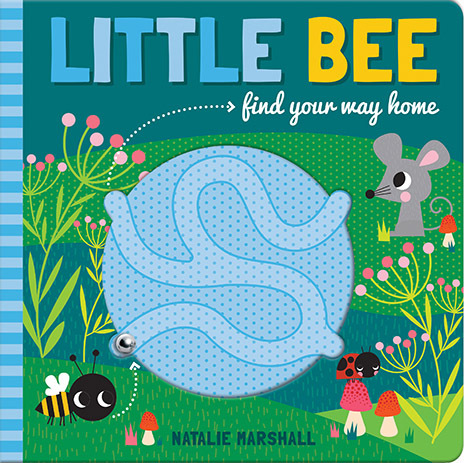 Can you help little Bee find ts way home? Children will learn the various homes of each animal and be able to play with these books as well as read them over and over! Can you help little Fox find ts way home? Children will learn the various homes of each animal and be able to play with these books as well as read them over and over!